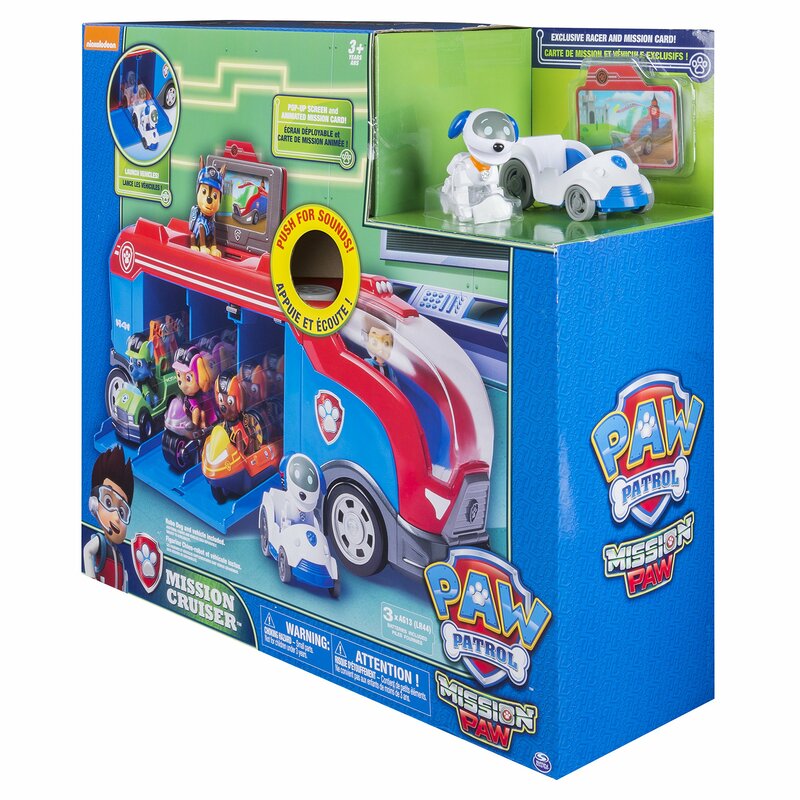 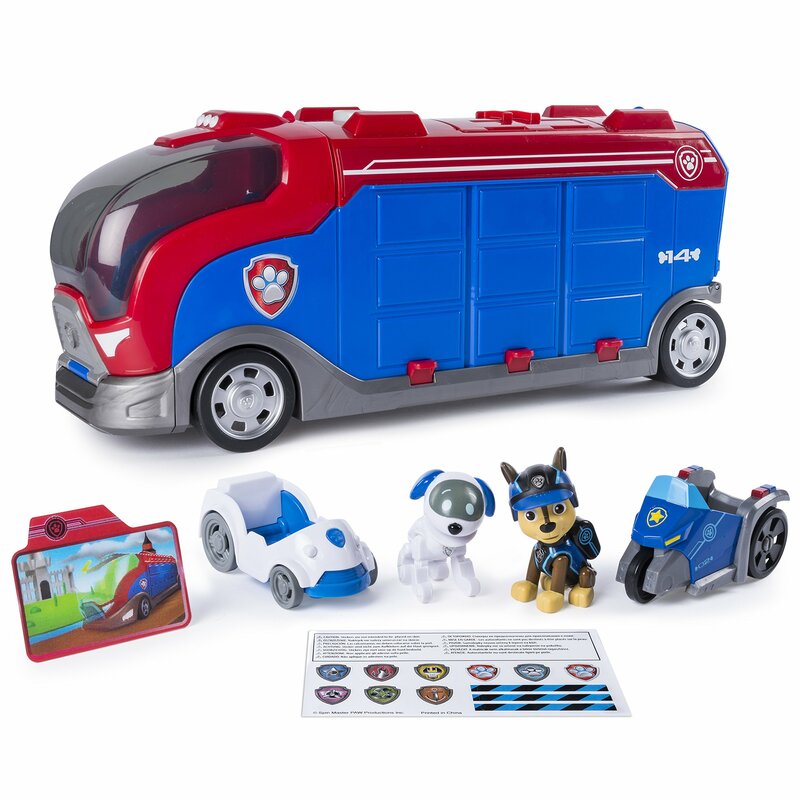 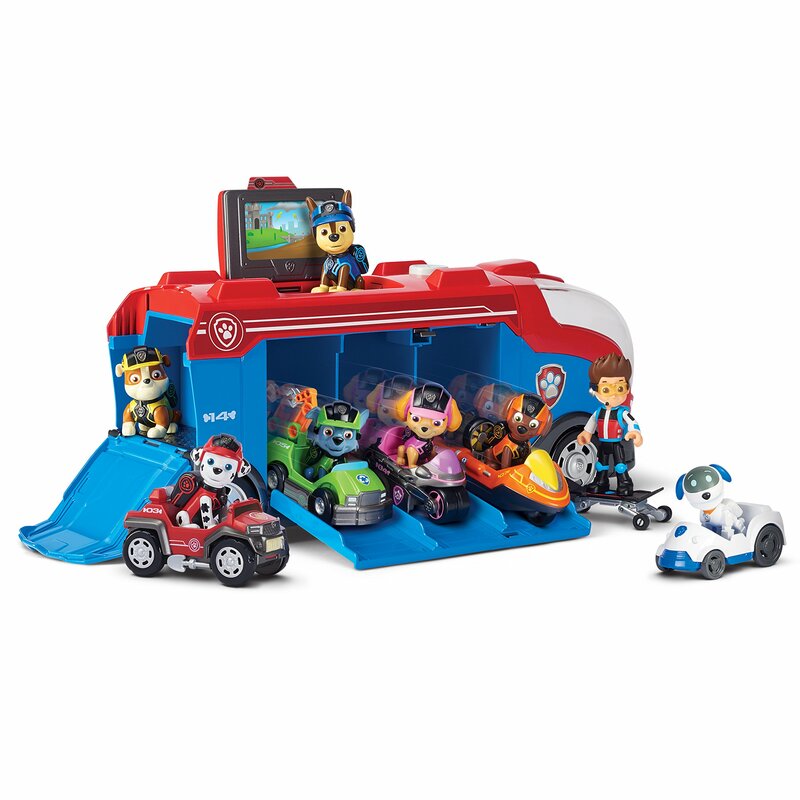 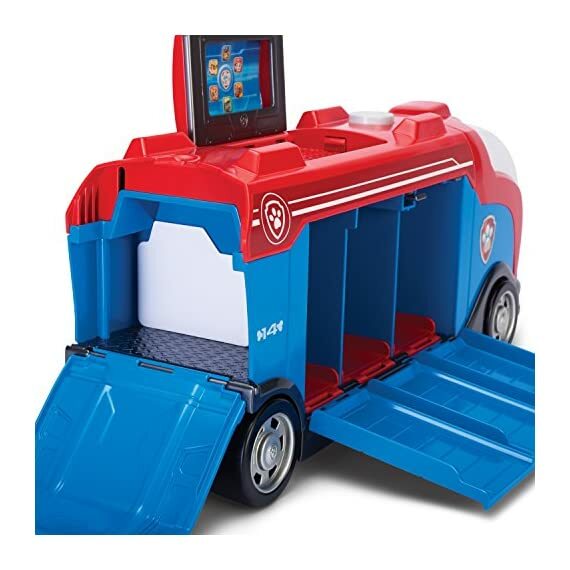 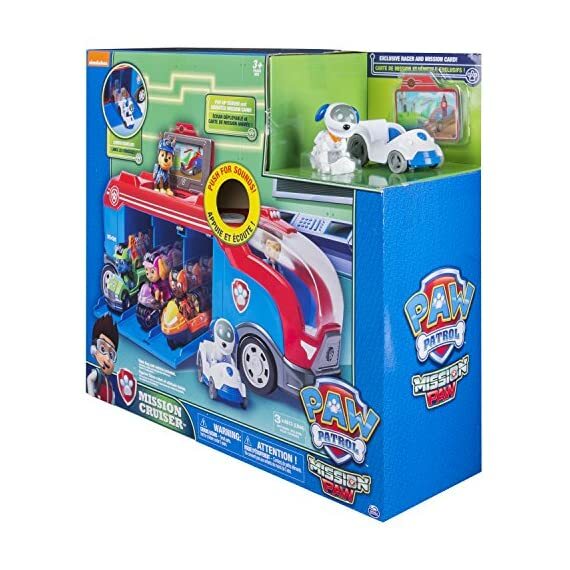 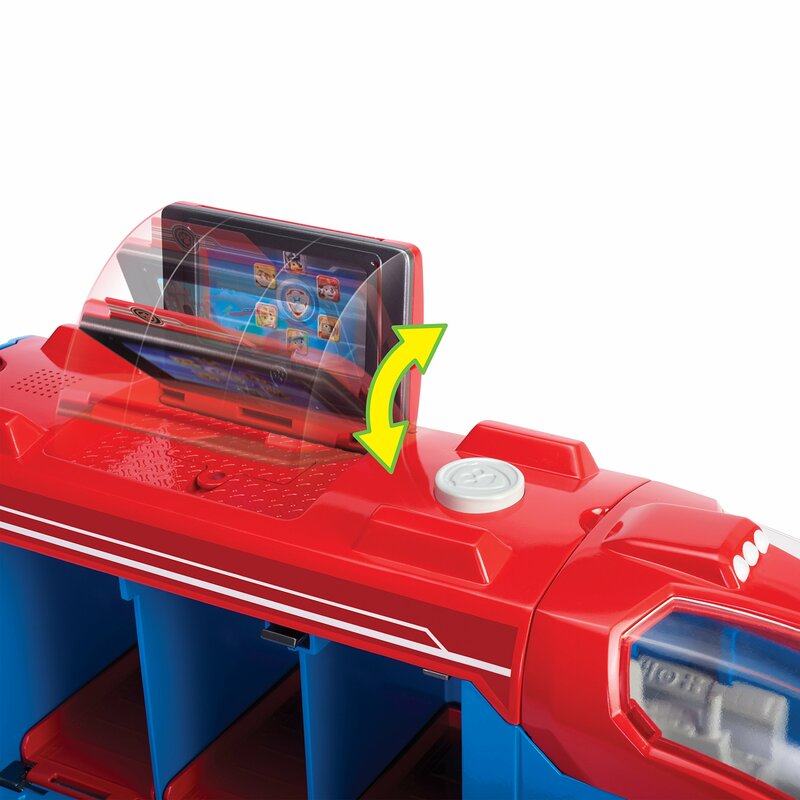 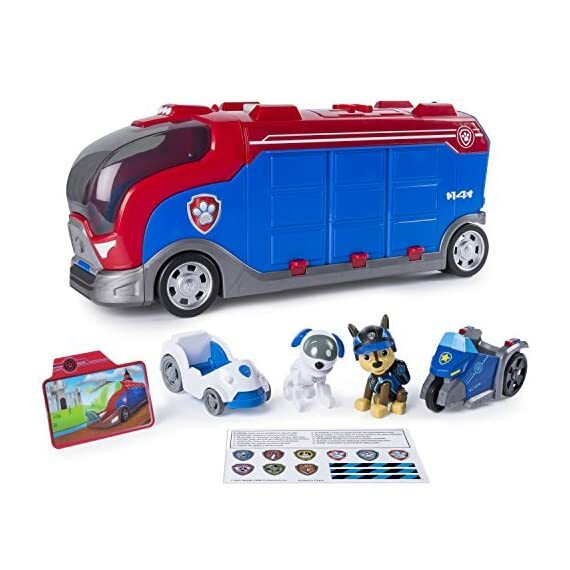 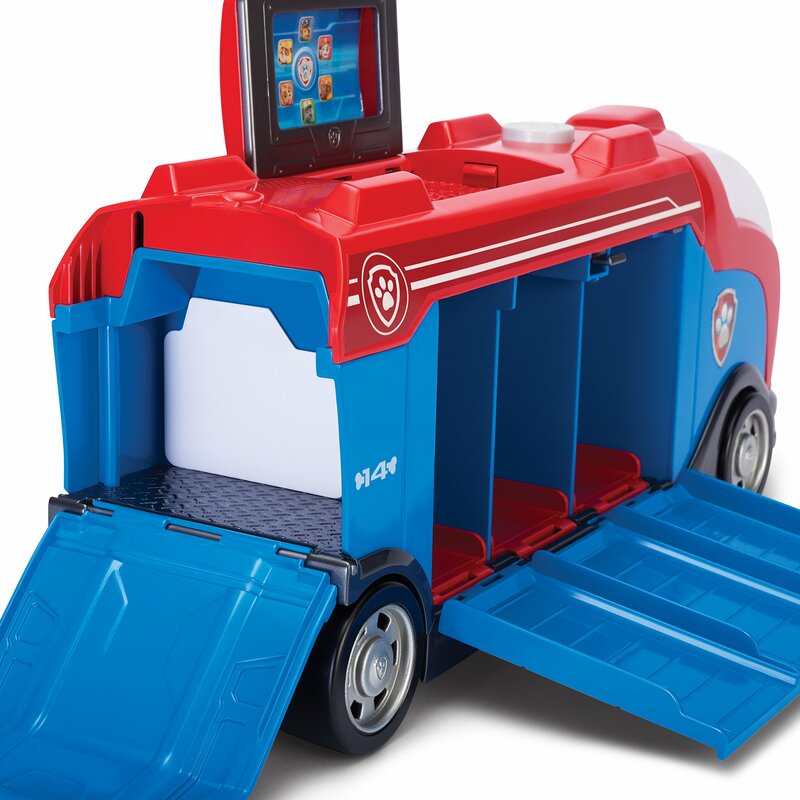 Includes Robo Dog and Mini Vehicle, a pop-open screen, and authentic PAW Patrol sounds. 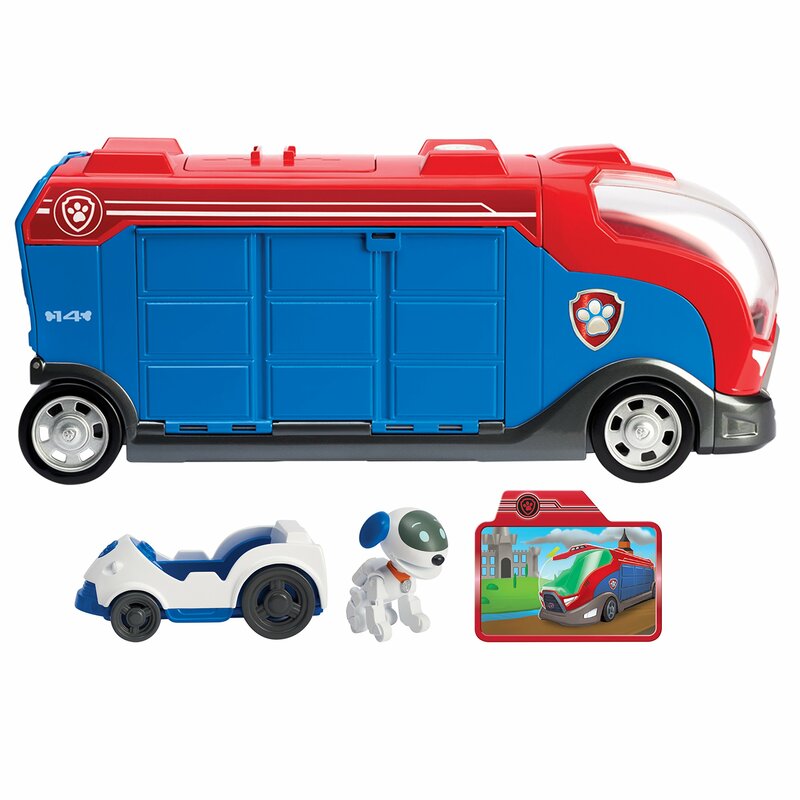 Store all your favourite pups and their Mini Vehicles in the cruiser and launch them to save the day! 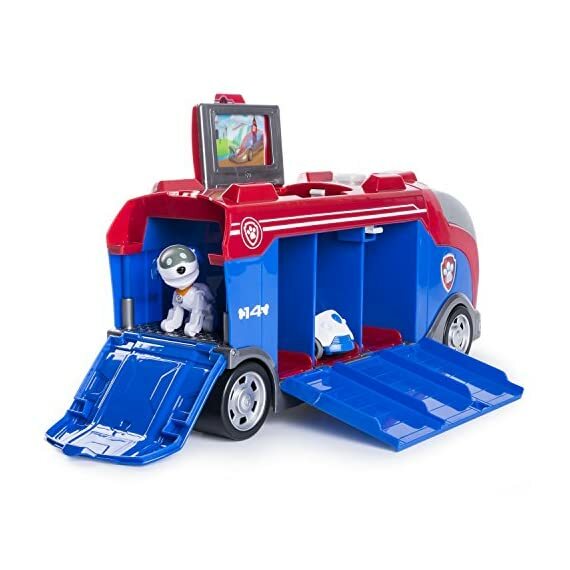 Pop-up screen and animated Mission Card work with the new Mission PAW Pup Pad (sold separately). 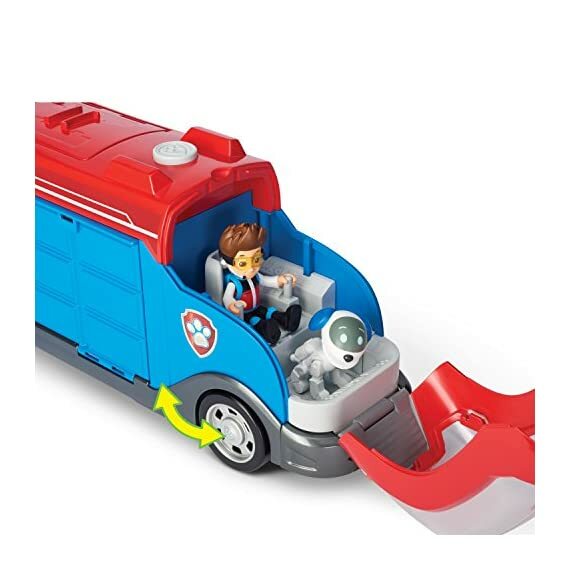 There's trouble in Barkingburg! 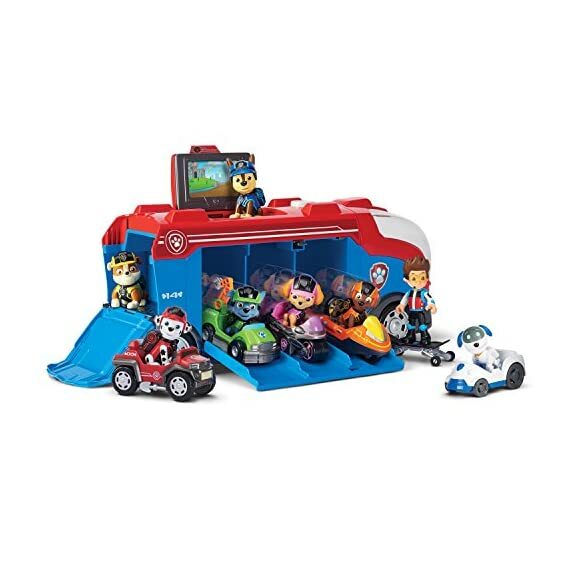 Join the PAW Patrol pups in the Mission Cruiser and go on a ruff-ruff rescue! 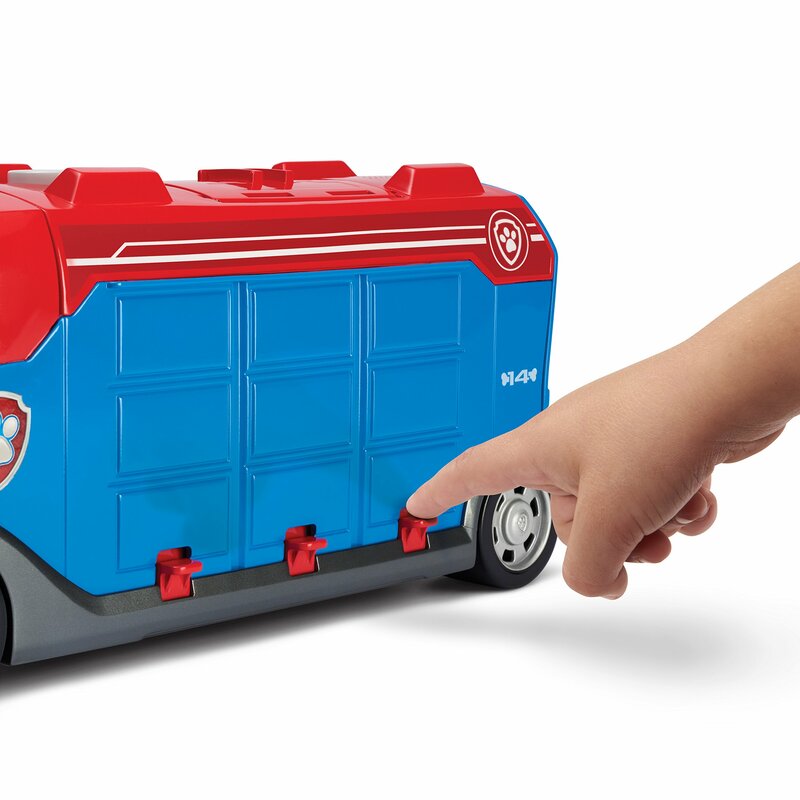 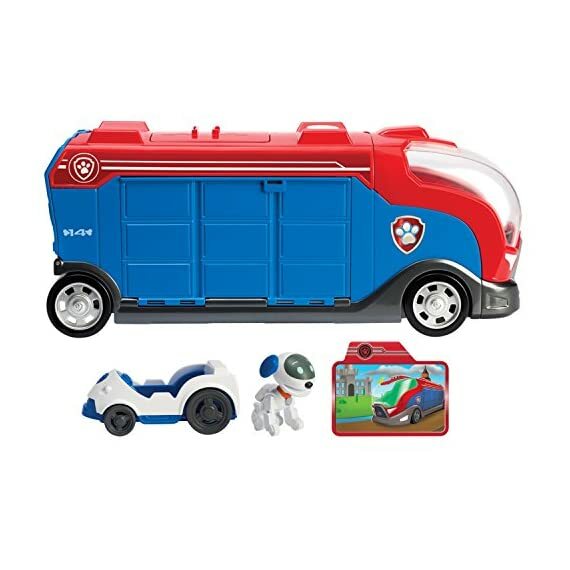 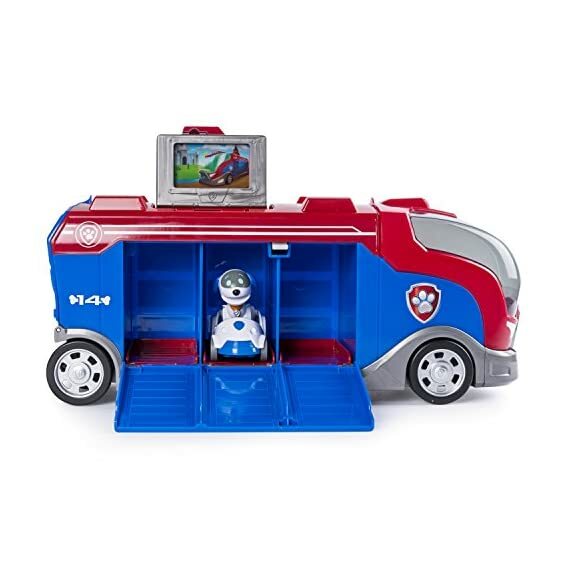 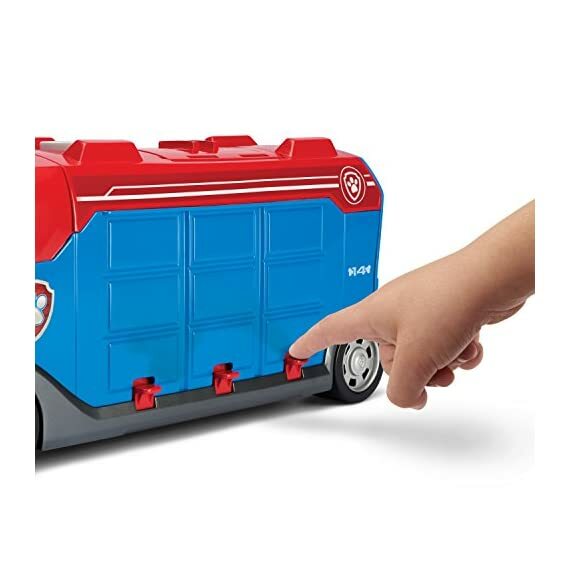 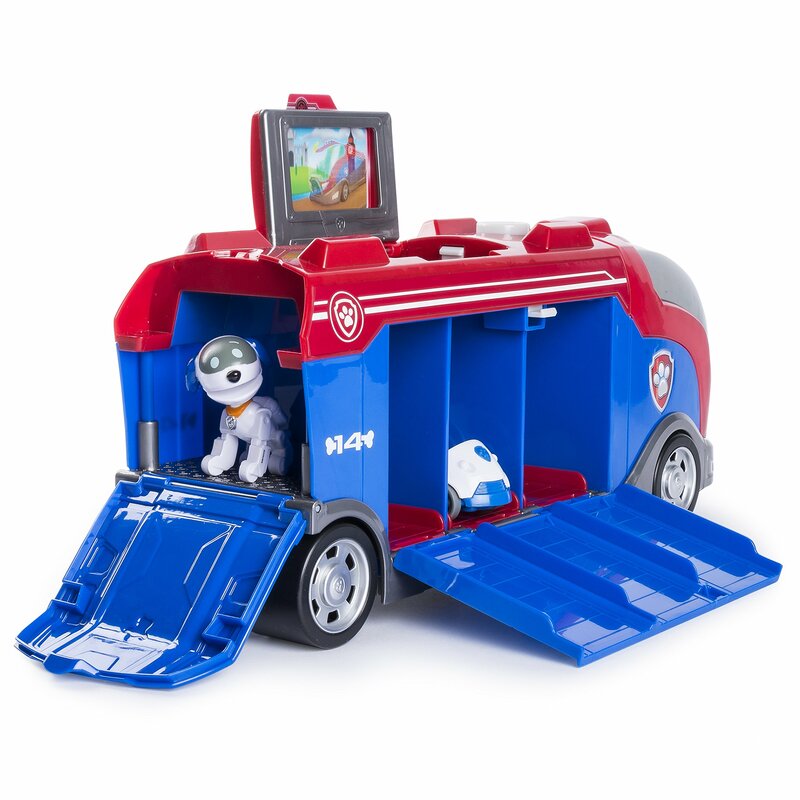 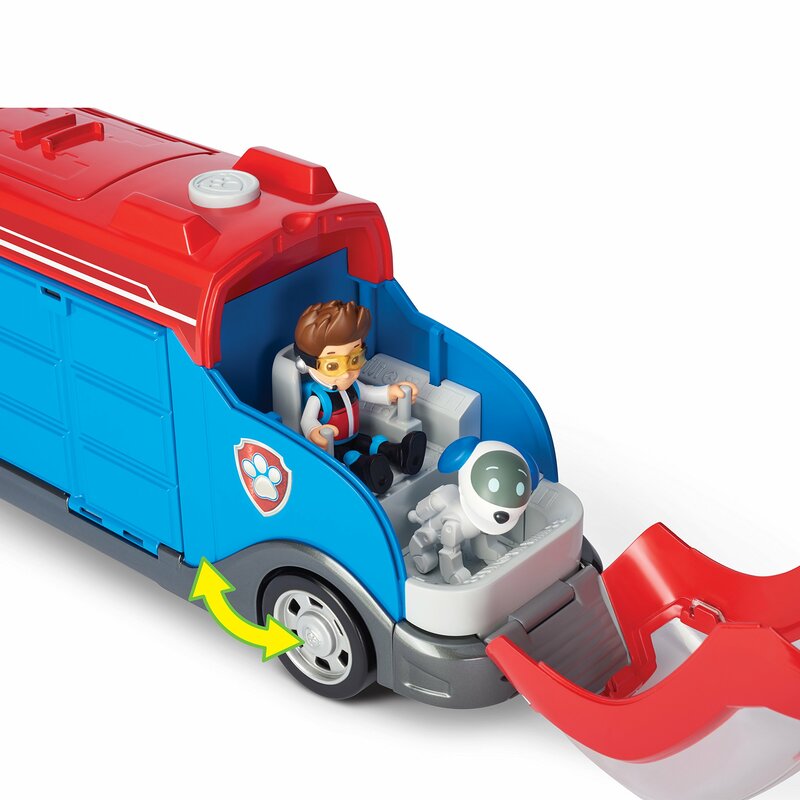 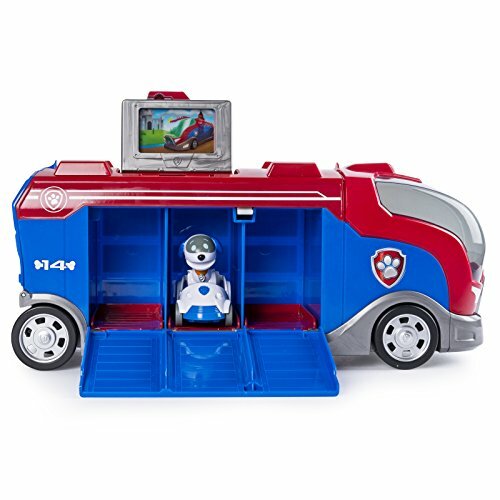 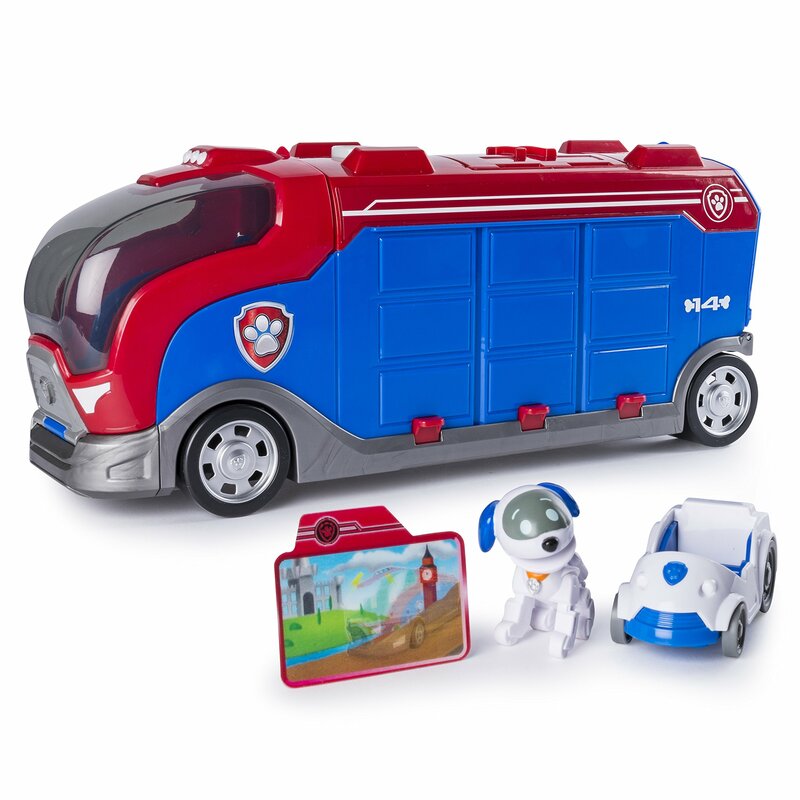 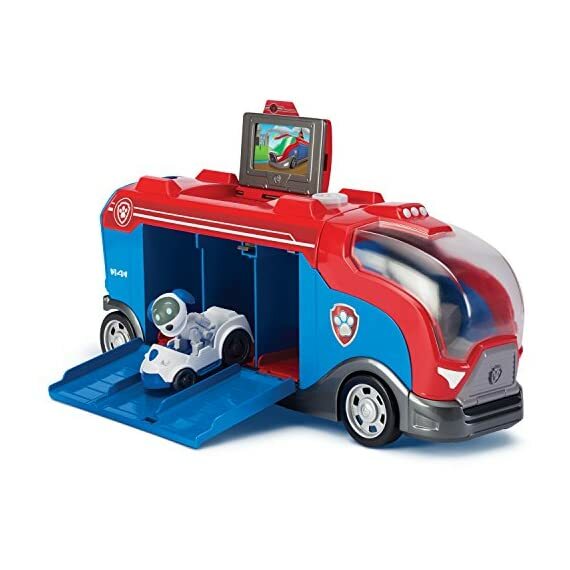 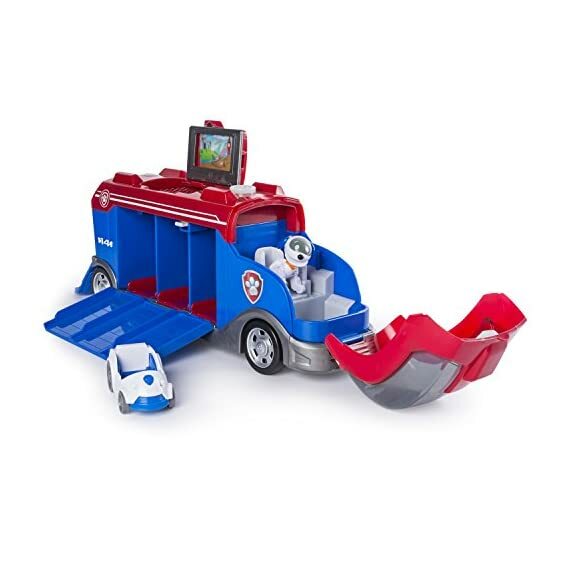 The Mission Cruiser vehicle includes Robo dog and his vehicle, plus has room for your favourite pups and their mini vehicles (sold separately) in the container, in the back of the cruiser and in the driver's seat. 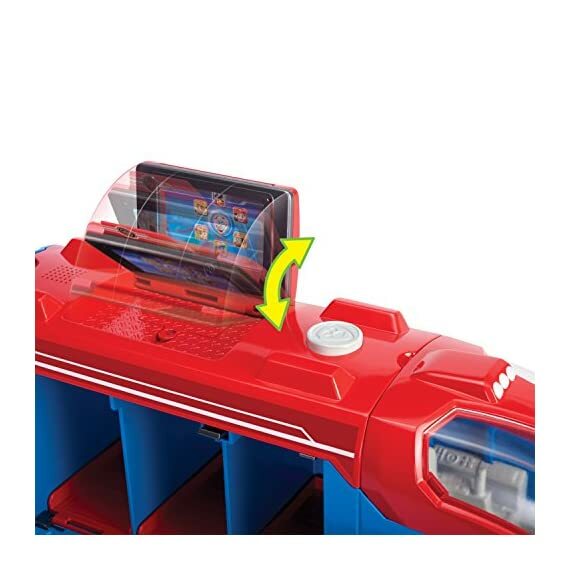 Use the pop-up screen and animated mission card to view your mission or load the mission card into the new Mission PAW pup pad (sold separately). 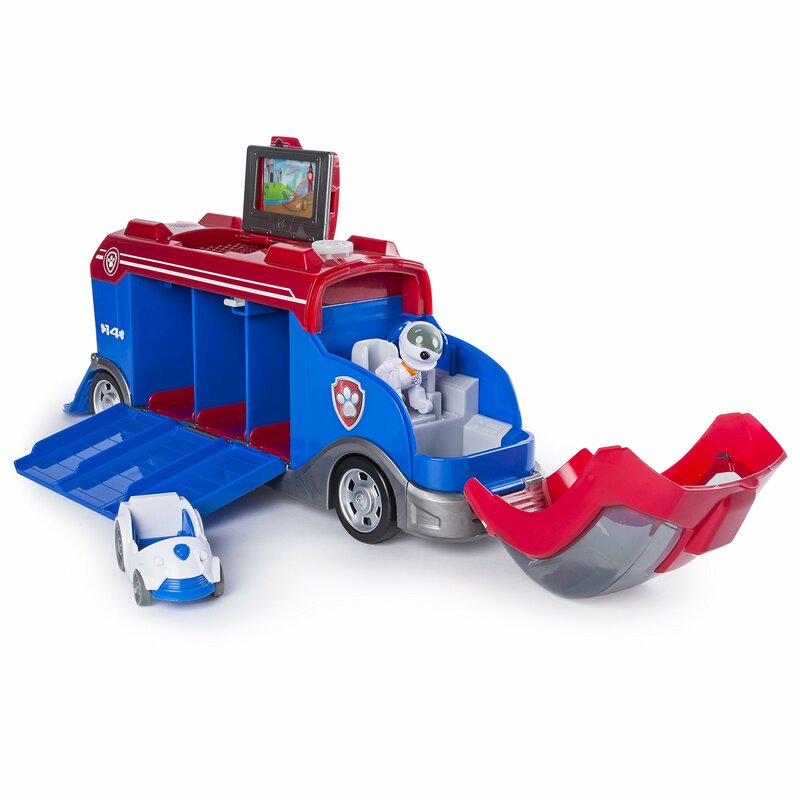 Mission Cruiser is for ages 3+ and requires 3 x LR44 batteries (included). 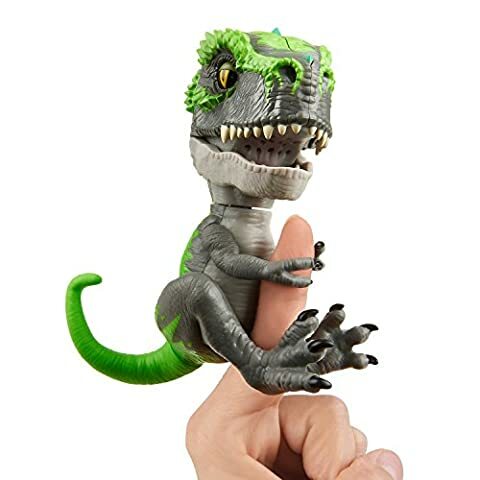 £19.99 (as of 19/04/2019, 8:08 pm)	& FREE Shipping. 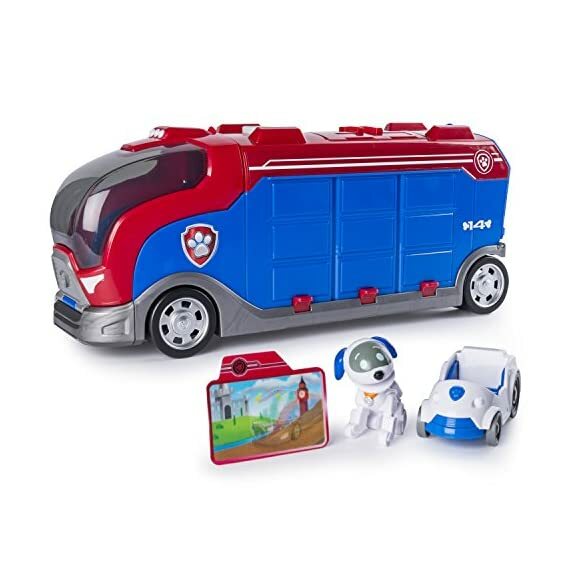 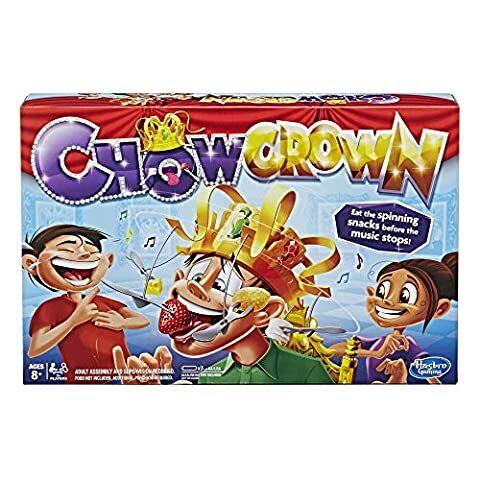 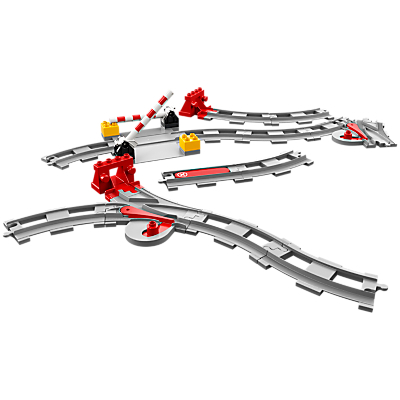 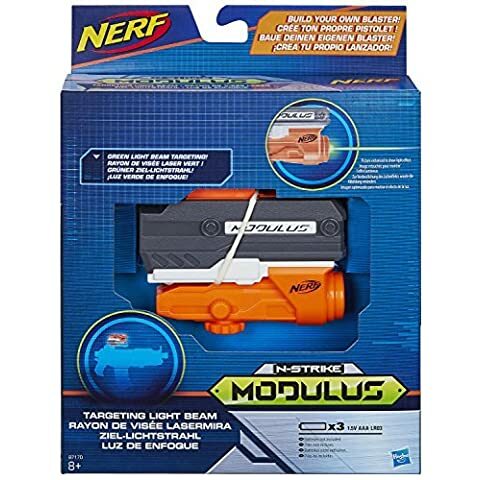 £27.99 (as of 19/04/2019, 8:07 pm)	& FREE Shipping.